Dorm Room Decorating is So Hard...HELP!! Find Your Way Around All Those Dorm Rules. "Does anyone have good dorm room decorating ideas?" "I am looking for posters or art prints for my dorm room. Any suggestions?" "What are some ways to transform dorm room furniture without it being permanent?" Are you moving to college this fall and need dorm room ideas? The most exhilarating part of moving into a college dorm (or an apartment with fellow students) is that this is your first step to independent living. And yet, this is your space. This is your domain. Here, YOU RULE...at least in your corner of the room (if you are sharing with a roomie). If you have been searching the Net for dorm room decorating ideas, you probably found tons of articles offering not much value. "My daughter is at _____ and you CAN'T remove any of the furniture, the ceilings aren't high enough to build a true loft. You can bunk the beds but it's tight. Concrete blocks aren't really toe friendly in the middle of the night. You CAN'T paint or really hang much on the walls without doing damage and losing your deposit...we squeezed in a task lamp and that's it. I don't think we even had space in the power strips for designer lamps after the laptop, printer, task lamp, cordless phone, hair dryer, phone charger, iron and whatever else is needed... Most of the dorm rooms don't have closet doors so you CAN'T hang anything over the door..."
Yes, most dorm rooms are tiny spaces overcrowded with essential furniture, two teens (heavens! ), tons of friends dropping in and strict rules and regulations. This does not leave us much luxury of fancy dorm decorating ideas. But should this mean that we leave the room looking dingy, uninteresting and colorless? Then why should your dorm room be? After all, it is supposed to reflect YOUR personality. Whether you are vivacious or languid; whether you are interested in music, sports or horses; whether you want to decorate your dorm room in perky florals, black and white modern designs or make a statement on eco-friendliness; your dorm room should mirror You. You Are Spirited and Full of Life. 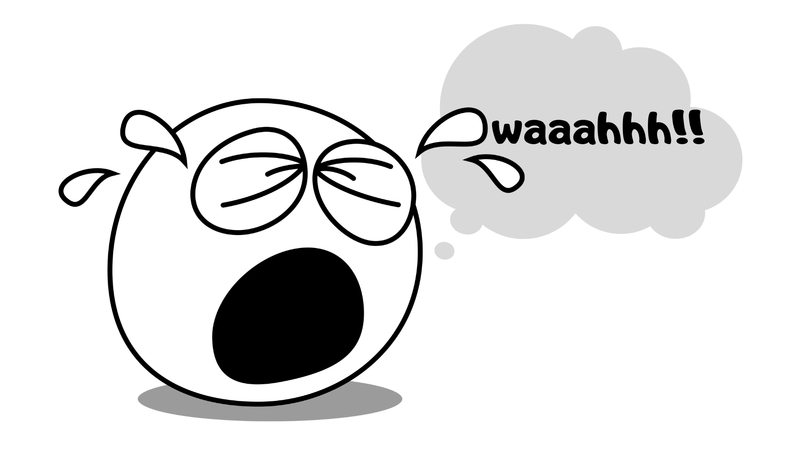 You are also leaving home and striking it out on your own for the first time in your life. Your head must be full of ideas and dreams of a bright future. Surely you anticipate a room with character. The new life will bring with itself many unknowns. It is worth investing your time and money to create at least one haven you can relate to. it's where you go to look for that post-it note that was to remind you of the test coming up next week. In short, it's an essential part of your existence. A neat and organized room will bring you a calming breath of much needed air. A chaotic one will just as easily plunge you into panic mode EVERYDAY!! Isn't that a great reason to spend some time thinking about your dorm room decorating? On an average, students spend around $500 on their dorm room bedding and accessories. It doesn't seem as big an amount as you would have thought, now that you realize all that your dorm room does for you, right? And most of the big ticket items can easily last you beyond your college days. Yay to that. I am currently working on some great freebies and a host of other resources to help you get all your dorm room decorating questions answered right here. 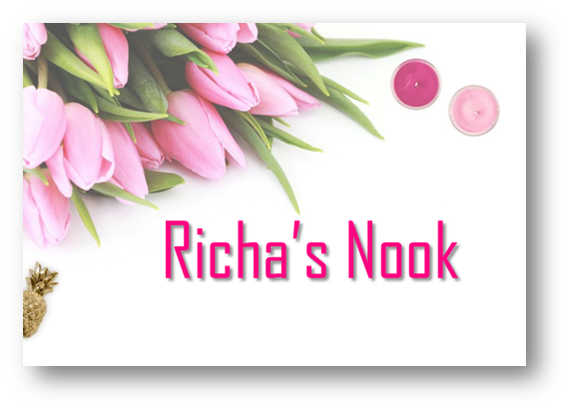 If you would like to stay tuned for when they come up for grabs, feel free to sign up to my free e-zine, Richa's Nook. A Facebook group for you to ask questions, offer ideas, rave about your dorm room, and more. There will be a special offer in the e-zine that I will not be offering once my e-catalog becomes public. I will be doing all the legwork so you don't have to. Meanwhile, we have some more answers for you. TTYS - Talk to You Soon.